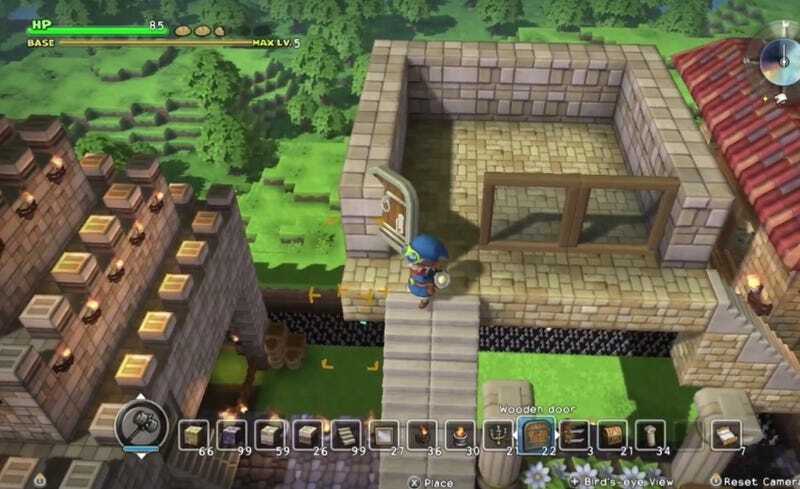 Dragon Quest Builders is coming to the Switch for Spring 2018. Dragon Quest Builders is coming to the Switch for Spring 2018. It was one of our 2016 games of the year. There’s towers to build but you’ll probably spend all your time befriending Slimes.